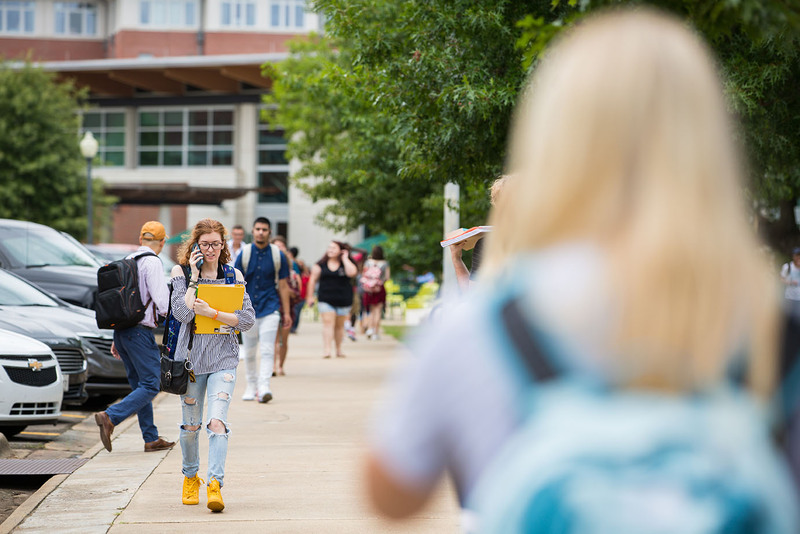 Whether you’re enrolling in an undergraduate program, pursuing a graduate degree or finishing something you started years ago, Arkansas Tech is focused on helping you achieve your goal. Because your success is our success. From the moment you join the ATU community, you’ll have support every step of the way. 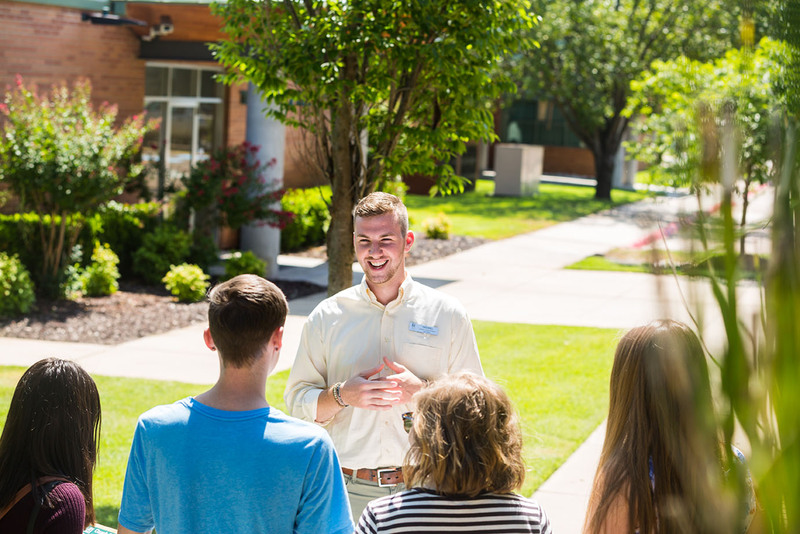 If you’re looking for the traditional college experience, the Russellville campus is built for you. You’ll have more than 100 majors to study and hundreds of ways to get involved. And with campus living options, you’re never far from the action. Start your university journey and be part of a community. 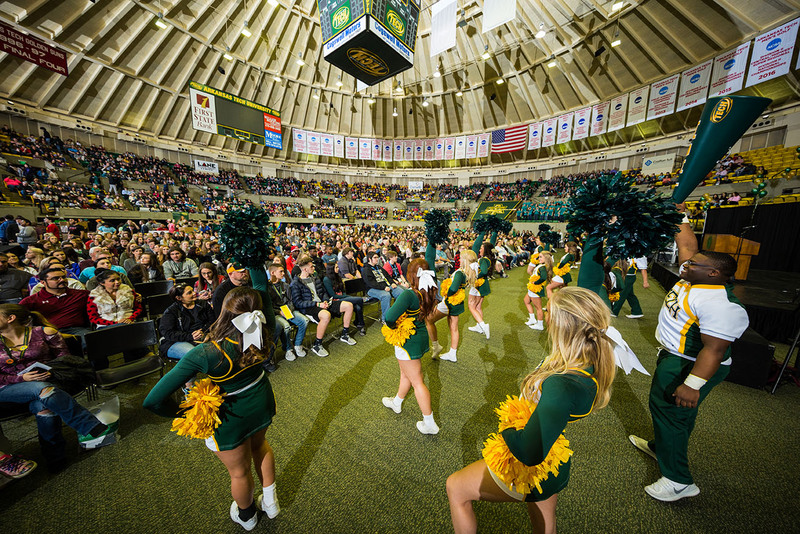 Arkansas Tech is known for our family-like atmosphere and safe campus. You can choose from numerous degree options and can make new friends from students representing 42 countries. 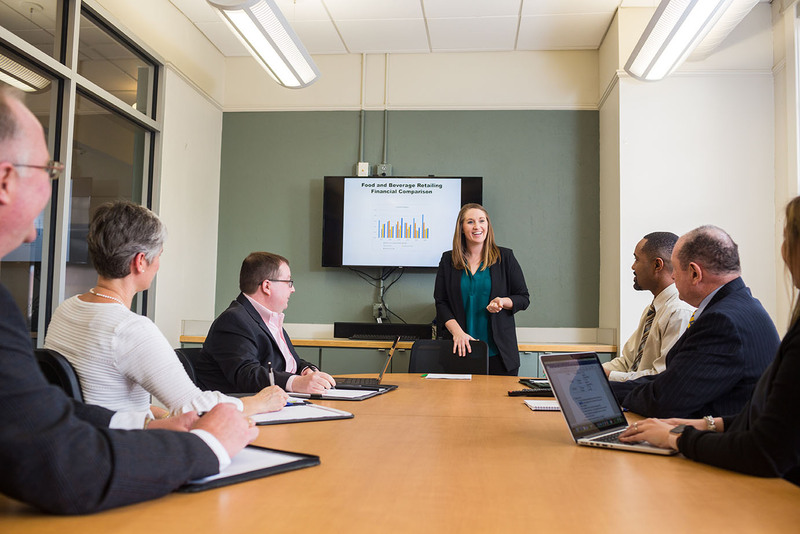 An Arkansas Tech graduate degree can help you take the next step in your career. With both in-person and online degrees, you can choose the path that’s right for you. Whether you’re looking to build your resume, land a promotion, or make more money, we’re here to help. 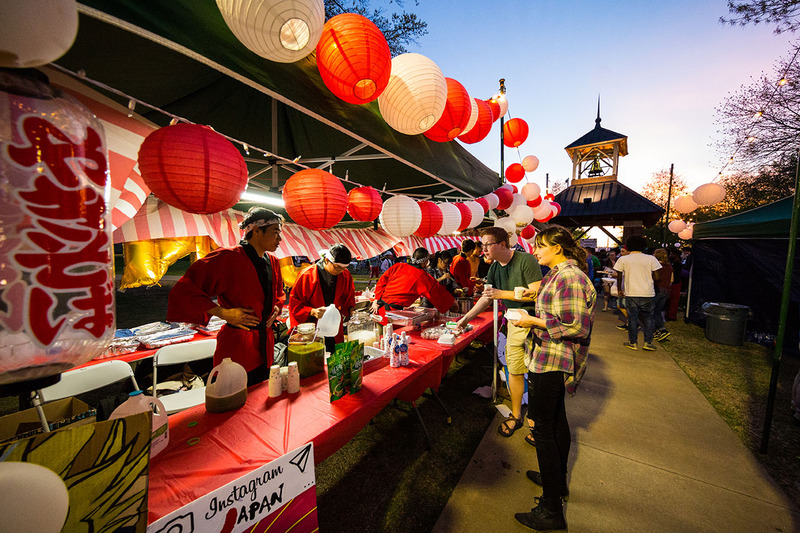 The Arkansas Tech Ozark Campus provides you access to a great career. We focus on real-world experiences and industry connections. With under 2,000 students you’ll have the chance to work hand-in-hand with your professors. You can complete any of our programs in two years or less, meaning you’ll soon be living your calling.